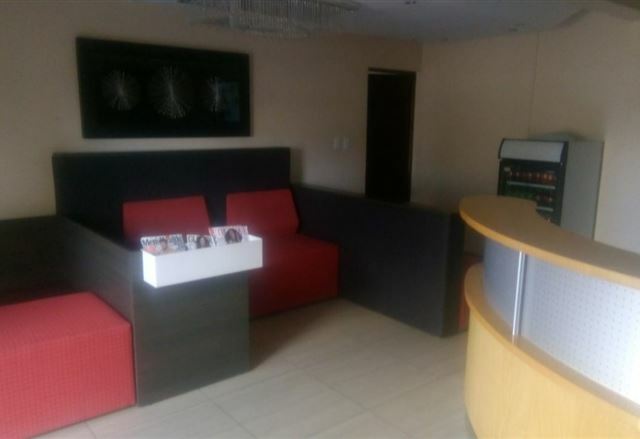 Welcome to Black Mountain Leisure & Conference Hotel which offers luxury and elegance in the heart of the Maria Moroka Nature Reserve. The elegantly furnished rooms are set in spectacular surroundings. 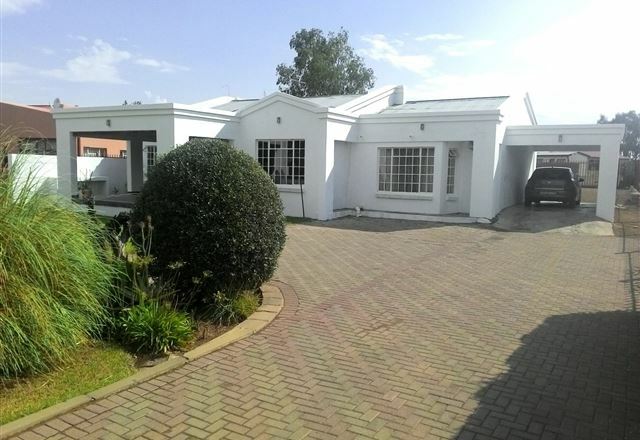 Gaecho Guest House offers bed and breakfast accommodation for guests staying overnight at Thaba’Nchu for business, leisure or social activities. 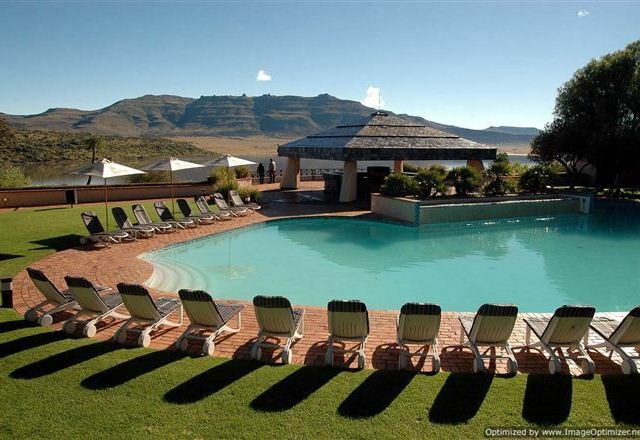 The guest house is located in the heart of Thaba’Nchu - a small, vibrant town in the Free State, just 45 minutes&apos; from Bloemfontein.